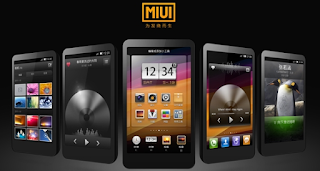 MiPhone application is known as Mi Flash Tool, this tool is used to install MIUI Fastboot ROM package for all Xiaomi devices such as Xiaomi Redmi 1/1S/2, Redmi Note 2/3 Redmi Note 3G/4G/, Mi 2/3/4/4i/4c/4s/5 and Mi Pad. According to our opinion, Flashing MIUI ROM with by using Fastboot application is the best solution if your phone is bricked and messed up. Flashing ROM on your Xiaomi dvices via Fastboot is like reinstalling your device and it works normally like a new phone when you buy your phone in a store. However you may lost your data and anything saved on your phone, therefore you need to full back up your important data before you flashing your phone. 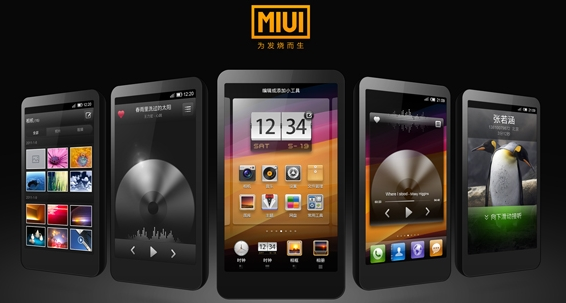 For additional information, These MIUI files work along and all of these files are compatible with ADB for all Mi devices, Mi PC Suite or MiPhone Manager application. As you finally know, this files are really important, all Xiaomi user has to have these files for their phone if one day they need to use it. Anyway, here is the point, you can download MiPhone or MiFlash tool from US server. We provided it to you as mirror link if finally you still can't get it in the other websites because you can't download it from official MIUI srever. Download file (use the link below this article), save it on your PC or Laptop. Make sure that your PC or Laptop is running on Windows 7, 8, 8.1 or 10 to make it works properly. Double click the file you've downloaded (the format of this file is .exe) means you have to click and launch it. And then choose in which location you want to install. After that you'll see the Windows Security system notification will appear, there will two choices and you have to choose Install this driver software anyway, wait for just a few minutes, you'll a notofication like ''please follow these stepsto access...." just hit the finish button and don't forget to follow the steps before connecting your phone to computer by using this tool for flashing your MIUI ROM via Fastboot. Belum ada tanggapan untuk "Download All MIUI ROM Flashing Tool v20160401 For Xiaomi Devices"